Not sure which treatment is for you? do not worry with our face imaging system we can recommend treatments to suit your individual needs, to find out more Click here. Following a detailed consultation, a personalised programme combining homecare products and facial treatments can be devised and agreed upon. 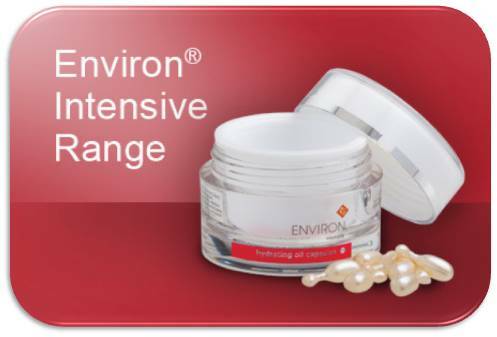 Many skin conditions see excellent results in a short space of time. Some skin conditions however, will take commitment, time and patience from both the client and therapist, during the consultation this will be fully discussed. 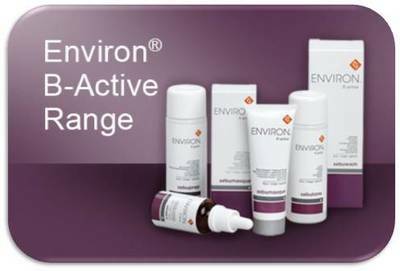 Environ Skincare is very much a results driven. 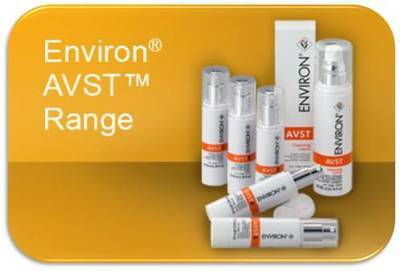 We do not sell and recommend to purchase Environ products online due to the active nature of the ingredients. 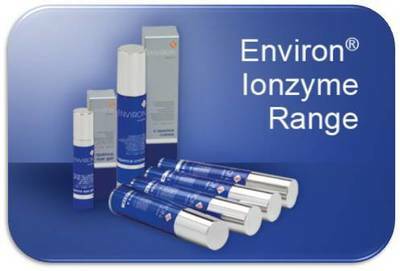 A full face to face consultation is required to establish the correct products for your individual skin needs.